Some things in life are not questionable, and living with passion and drive is one of them. 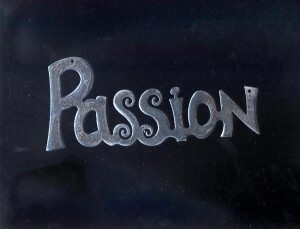 To have passion and drive, you MUST learn and know your purpose. Videos or audios like this really help you come close or become aware of your purpose. Zesting up your life is something that is needed for renewal everyday. If you need help in this field, feel free to contact us!